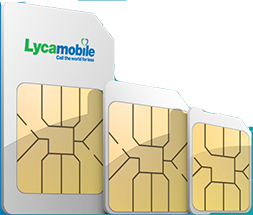 The Lycamobile Port In offer is valid for customers who successfully ported in to Lyca during our promotional period. Through this period customers will receive a once a month bonus of 150 minutes of national calls and 100 MB data with any top up for 3 months. Same time customers will get 5€ free credit after the first successful top up. 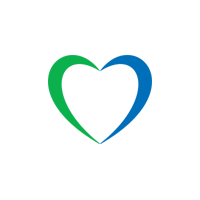 The 150 national minutes and 100 MB data included in each time are valid for 30 days. 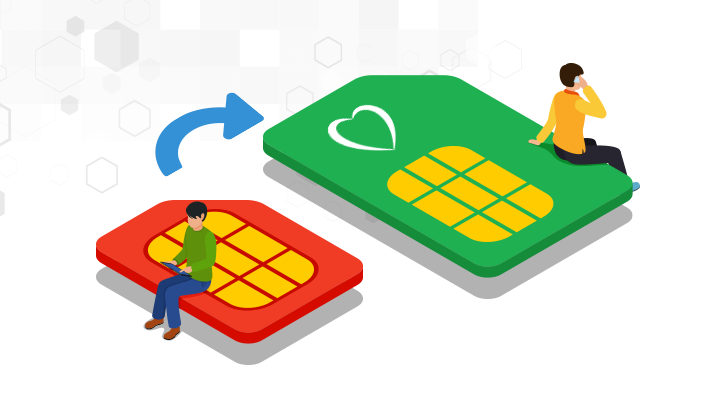 The national bonus 150 minutes is compatible with national calls; it’s not valid for international calls. Non promotional calls will charge as standard rates.